Pastor David teaches on Godly leadership in "The Basin and the Towel." 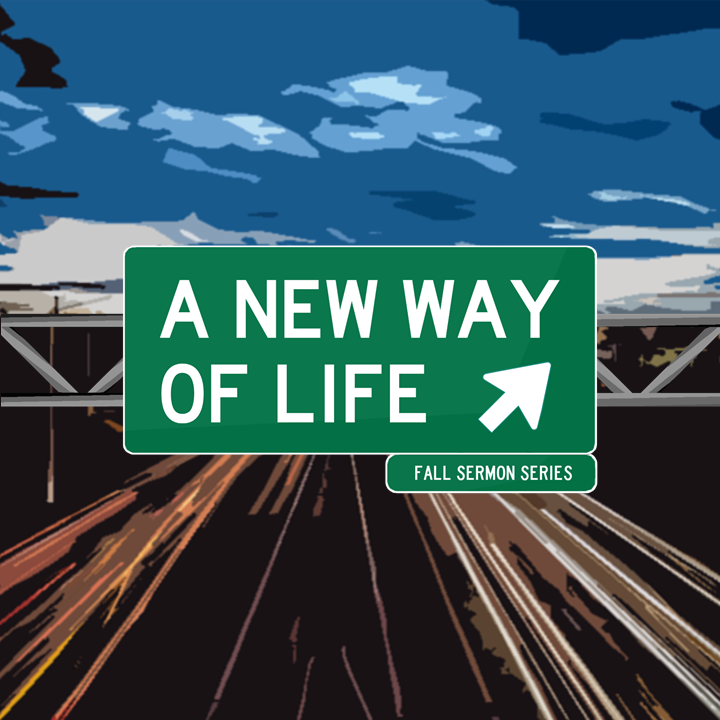 This is the ninth sermon in "A New Way of Life" fall sermon series. David Aaron Johnson teaches on Hebrews 11:1-6 in &quot;Super Faith for Impossible Things,&quot; part of the Love Illuminated series. David is pastor of TriWorship Covenant Church in Federal Way. Pastor David teaches on Ephesians 1 in "The Healthy, Missional Church." 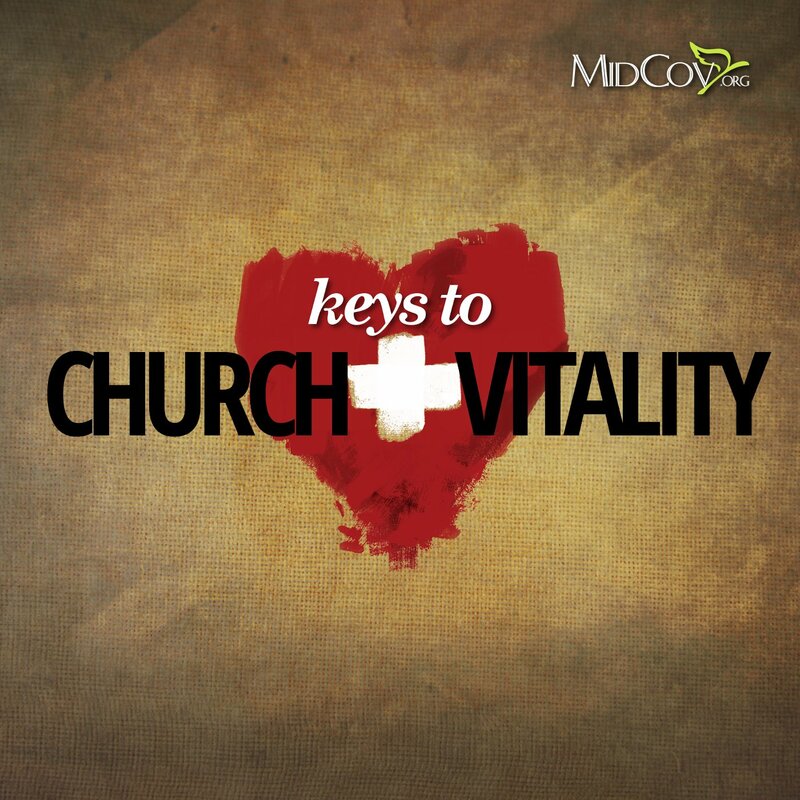 This is the first sermon in the "Keys to Church Vitality" series. Pastor David teaches on 1 Samuel 15:34-16:13 in "Look at the Heart." This is the third sermon in "The Spirit of Leadership" summer sermon series. Pastor David continues in Nehemiah 2:11-20 in "Rebuilding in the Real World"